Residential price declines in Abu Dhabi and Dubai are among the most pronounced in the world over the past year, according to a new report by Knight Frank. 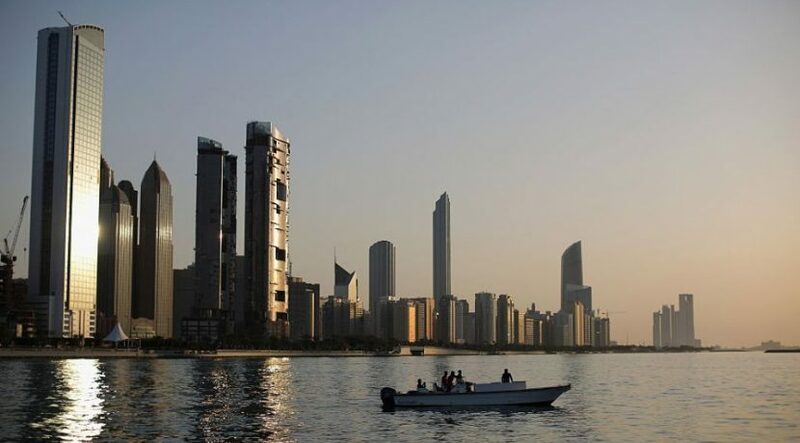 The real estate consultancy’s Global Residential Cities Index, which tracks the movement in mainstream residential prices across 150 cities, showed values had fallen by 6.9 percent in the UAE capital in the year to the end of June. 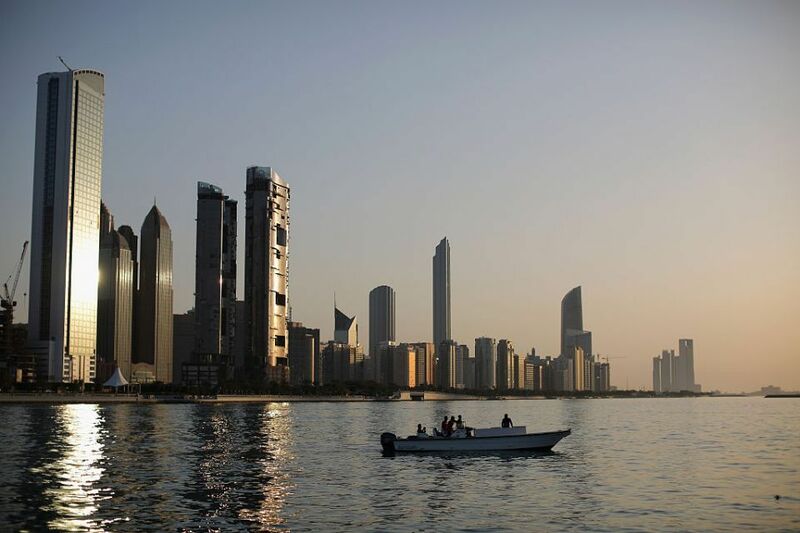 This made Abu Dhabi the second worst performing city in the index with only Turin, Italy showing a biggest price drop of 7.1 percent in the same period. According to Knight Frank, prices in Dubai fell by 6.5 percent compared to an average rate of annual growth across the 150 cities of 4.3 percent. Indian city Ahmedabad led the rankings this quarter, registering a 19 percent rise in values as Asia was named the strongest performing world region. Two other Indian cities also made the top ten this quarter, Hyderabad (16 percent) and Pune (14 percent) as the Indian economy grew by 8.2 percent in the year to Q1, with this filtering through to housing demand and consumer confidence. Budapest was the European city with the highest rate of annual growth while Turin had the weakest rate of annual growth globally. Of the 150 cities monitored, 123 (82 percent) recorded a rise in residential prices during the year to June. “With some already registering negative annual growth, we expect any further tightening of monetary policy to be slow and steady.In some cities, the performance of the mainstream and prime market is diverging,” said Knight Frank.